Green, innovative, and the new heart of Miami’s Brickell district, Brickell CityCentre’s 5.4 million square foot mixed-use property is set to transform not only the layout of the downtown area, but bring with it upmarket residential, retail, and travel-market experiences previously unknown within this world-renowned commercial and banking hub. Brickell CityCentre will consist of six towers including 520,000 square feet of shopping and dining space, a 243-room luxury hotel, 93 high-end apartments, and 820 condominiums spread over two residential towers. 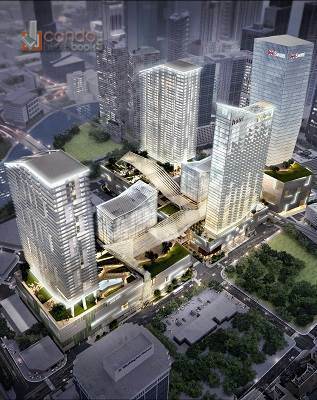 The condos will account for about 1,128,000 square feet of the project and will be located kitty corner from each other across the development, one facing SW 1st Avenue intersecting SW 8th Street and the other fronting the Eighth Street Metromover Station at the corner of Brickell Plaza and SE 6th Street. The two towers range in heights from 1,500 feet to just over 2,500 feet, making up about 40 percent of the overall gross footage for the entire project. The towers are part of Phase I of the project which began construction at the end of 2012 and are anticipated to open in 2015. In addition, to luxury living spaces, office building, and a massive shopping mall, the project also includes a nearly 100,000 square foot combined medical office and wellness center. Brickell CityCentre is also a 293-room luxury hotel with an additional 93-serviced apartment for temporary or part-time residents. 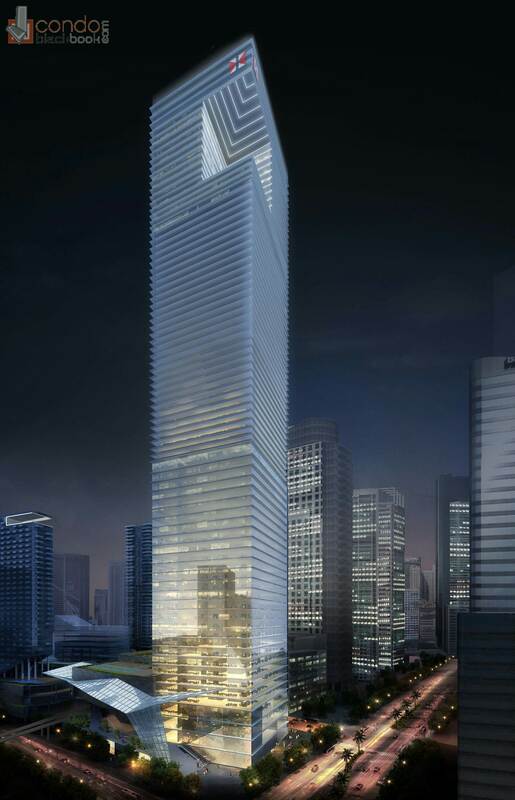 As part of Phase I of the $1+ billion development project, the hotel is expect to open its doors sometime in 2015 and is relying on Brickell CityCentre being at the forefront of an urban revival of the Brickell neighborhood and its transformation into a key commercial, financial, and recreational destination for visitors from around the world. The upcoming hotel will place residence and guests at the heart of an architectural community of high-rise office buildings, wellness centers, state-of-the-art climate-controlled landscaping, and superior retail experiences. 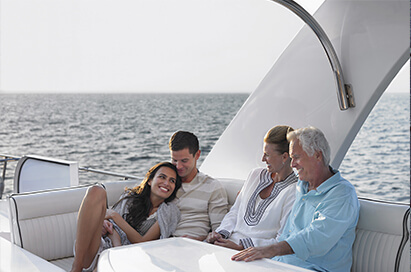 The wellness and medical center will suit a variety of needs from necessary medical procedures to restorative and cosmetic care. 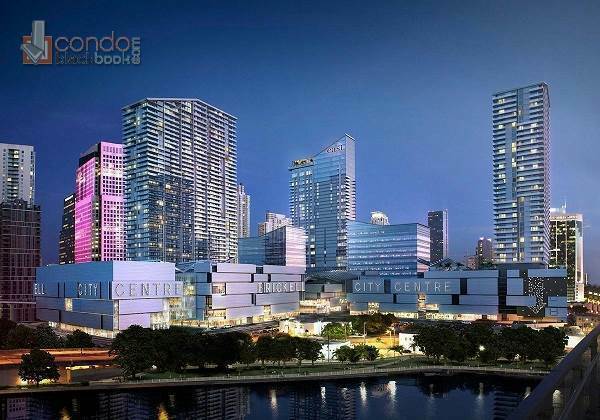 It’s central location and easy accessibility to a Metromover light rail station and Interstate 95 means it could be a primary target for high-end renters seeking a convenient living space and professionals requiring quick outlets to Brickell and other parts of Miami. 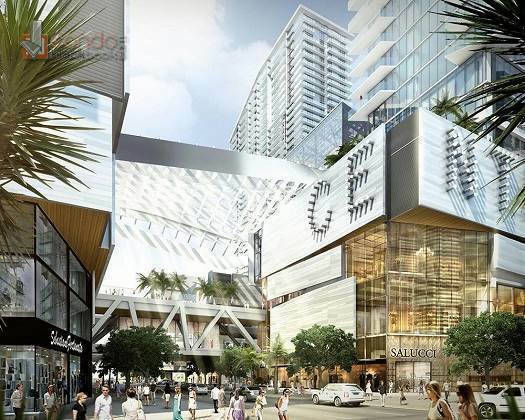 Luxury retailers will have no less than 500,000 square feet of open-air retail space to cater to the desires of the neighborhood’s affluent constituency. The new shopping center will reflect the innovative and environmentally-friendly goals set forth for the entire project. 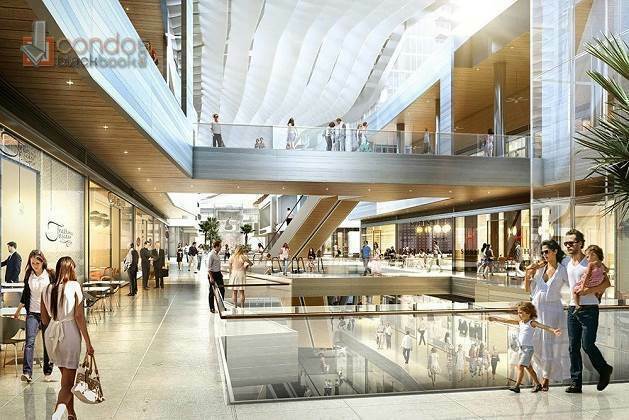 Not only will the six-story shopping mall, enhanced by spacious outdoor shopping areas, be significantly larger than the Sawgrass Mills mall, it will also showcase a unique climate-climate control system dubbed Climate Ribbon. Composed of a continuous surface of glass, steel, and fabric, and embracing the CityCentre in its entirety, the Climate Ribbon will shade walkways, outdoor shops and restaurants, escalators, and terraces to stave off rain and sunlight while creating constant airflow in order to optimize temperatures without the use of artificial air conditioning. 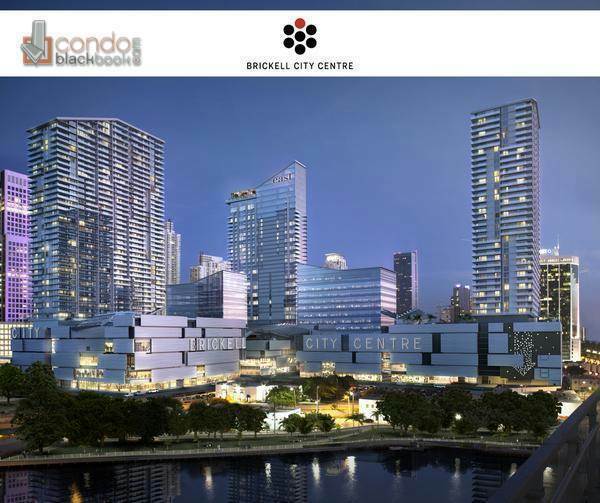 For latest sales info on Brickell CityCentre, please call us.